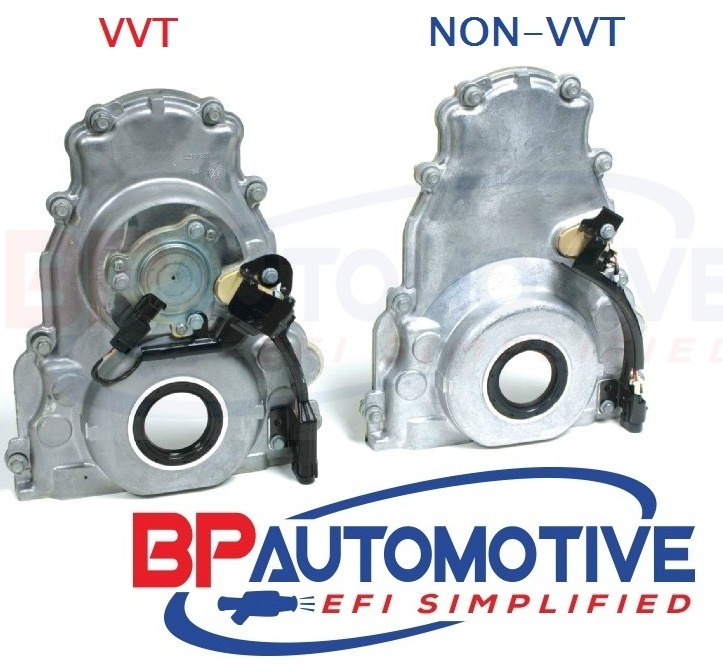 Our harnesses are designed for installing these new GM EFI engines into your ride, whatever it may be. 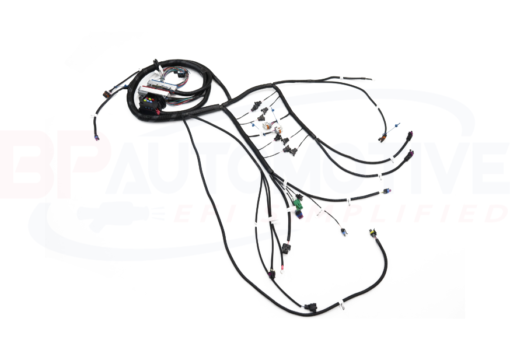 This harness is specific for 1992-1997 5.7 engines with RPO Code LT1 Drive by Cable (Mechanical) Throttle Body. 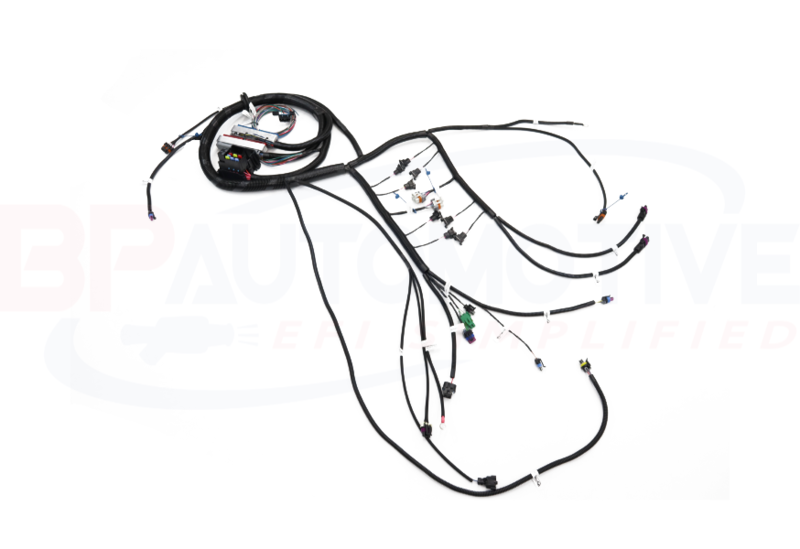 All harnesses are made with GM color coded TXL wire to meet or exceed OEM standards! All circuits that are ran by heat like the O2 sensor circuits are covered with 1200* Fiberglass Braid. 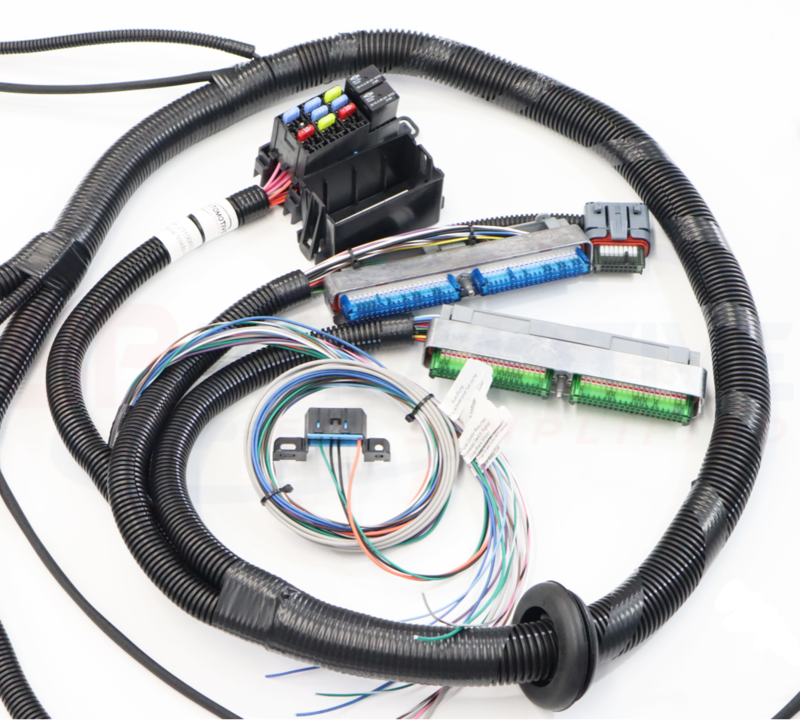 We only use Delphi, Kostal, Bosch, Molex, and Yazaki connectors, terminals, and seals on our harnesses, just like an OEM harness. 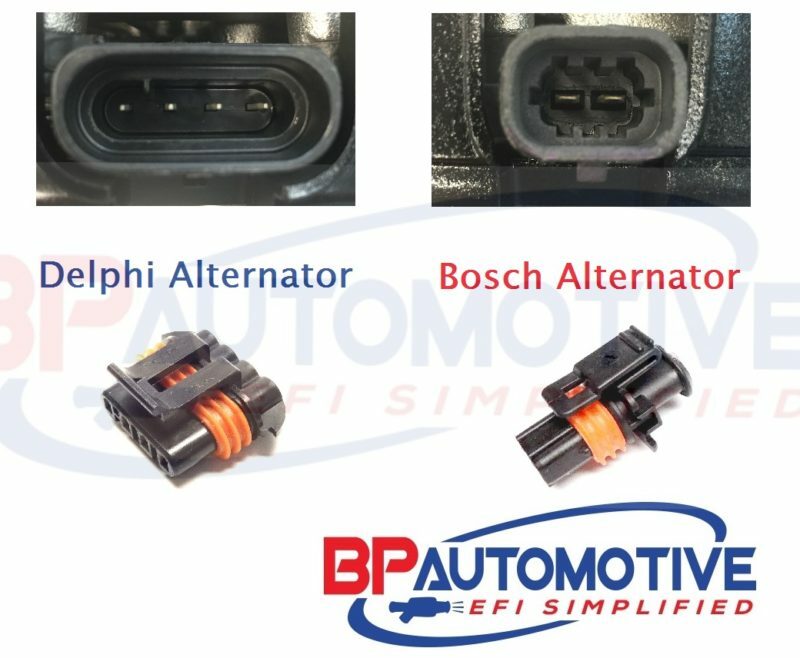 All connectors that have Connector Position Assurance Lock on a factory harness have them on our harnesses also. The harnesses also include a Delphi Grommet that can be positioned on the main harness line to seal your firewall. Harnesses are 5 foot long from the rear of the intake. This enables you to mount the PCM and Fuse Block in the passenger compartment. Harnesses are for pre-emissions vehicles or for off road use only. 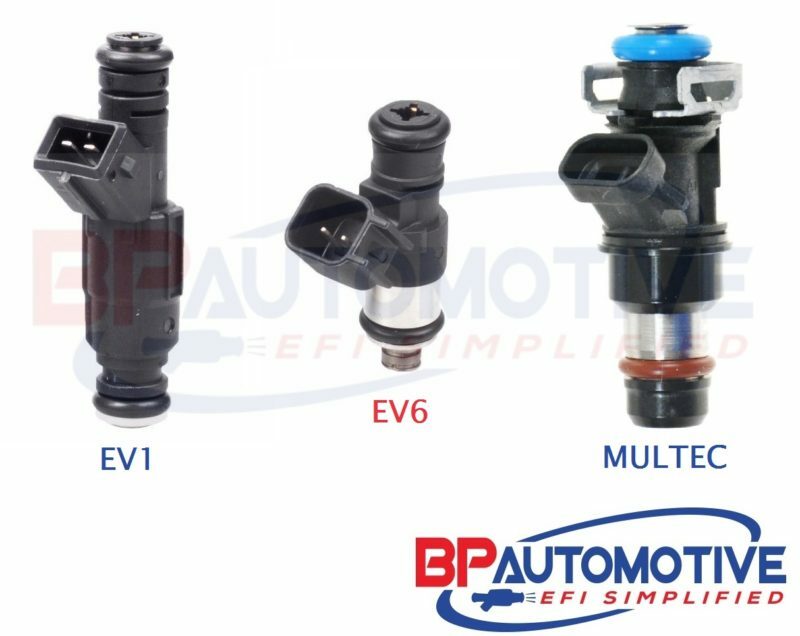 Harnesses do not have provisions for EGR, AIR, EVAP, or Rear O2 Sensors. We can add these for an additional cost, however in most cases they are not needed. IF EMISSIONS ARE NEEDED YOUR HARNESS WILL INCUR A LEAD TIME. 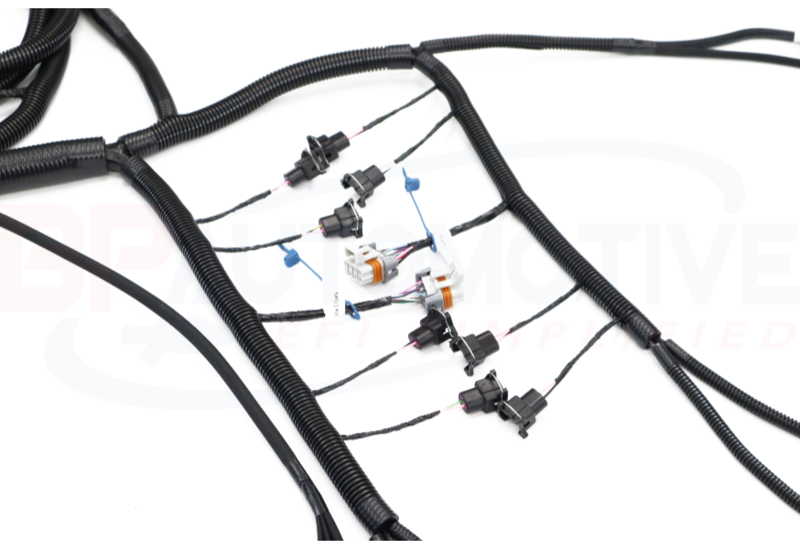 Harnesses also require the removal of the VATS system from the PCM as well as the emissions removal from the PCM. 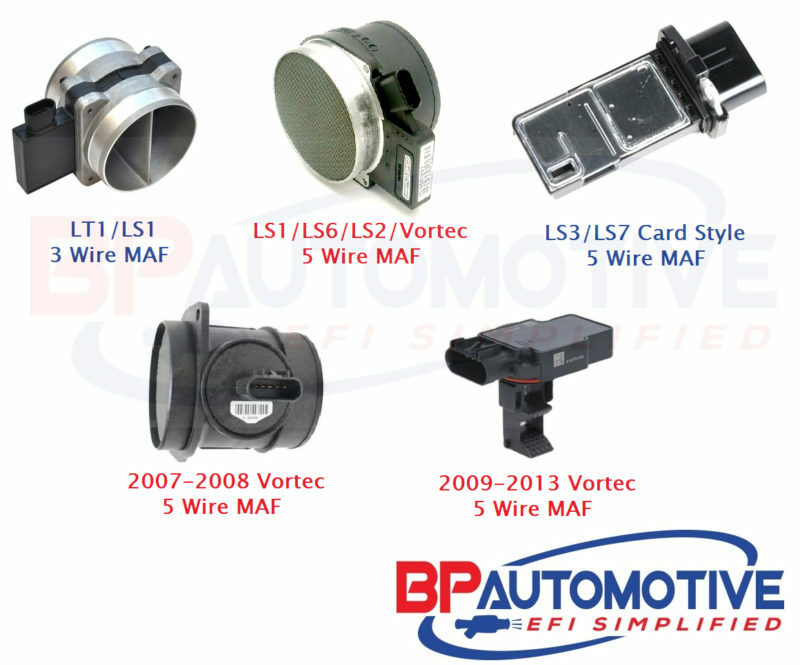 BP Automotive offers this service with a discount when purchasing a new harness. 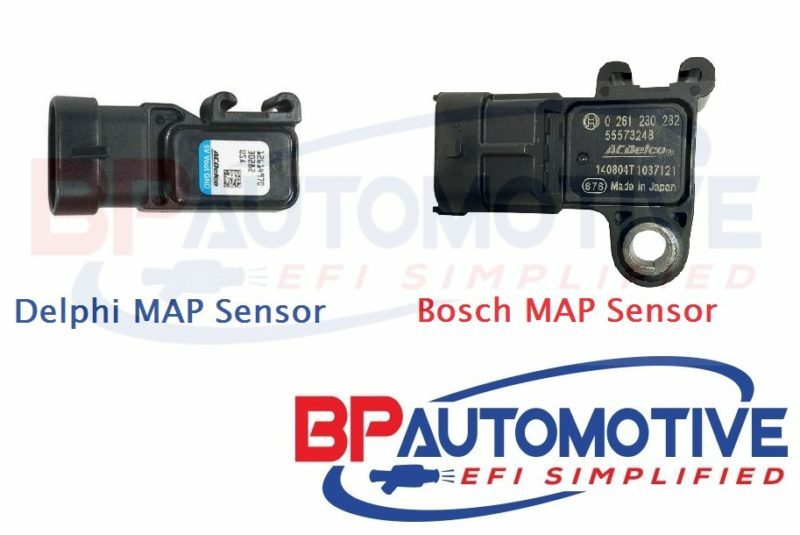 This harness also requires the use of a Red and Blue PCM service numbers 12200411 or 9354896, also available through BP Automotive.